The light amber Spirit is extraordinarily smooth and perfect for classic Bourbon cocktails (you can't go wrong with Vanilla Old-Fashioned or Bufala Negra). 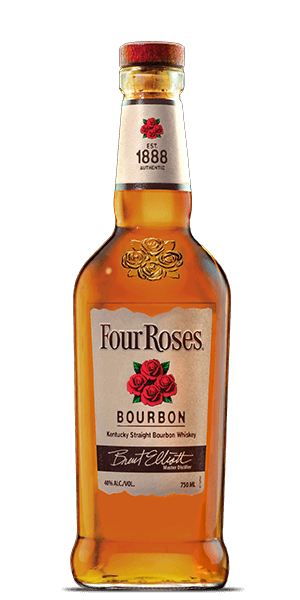 Like all Four Roses blends, it comes from the pool of 10 unique recipes. This bottle brings lavish aromas and flavors with a long and soft finish. Twelve awards cannot be mistaken.